Greek producer extraordinaire, Greekboy, drops his latest masterpiece on Soul Deep Exclusives. 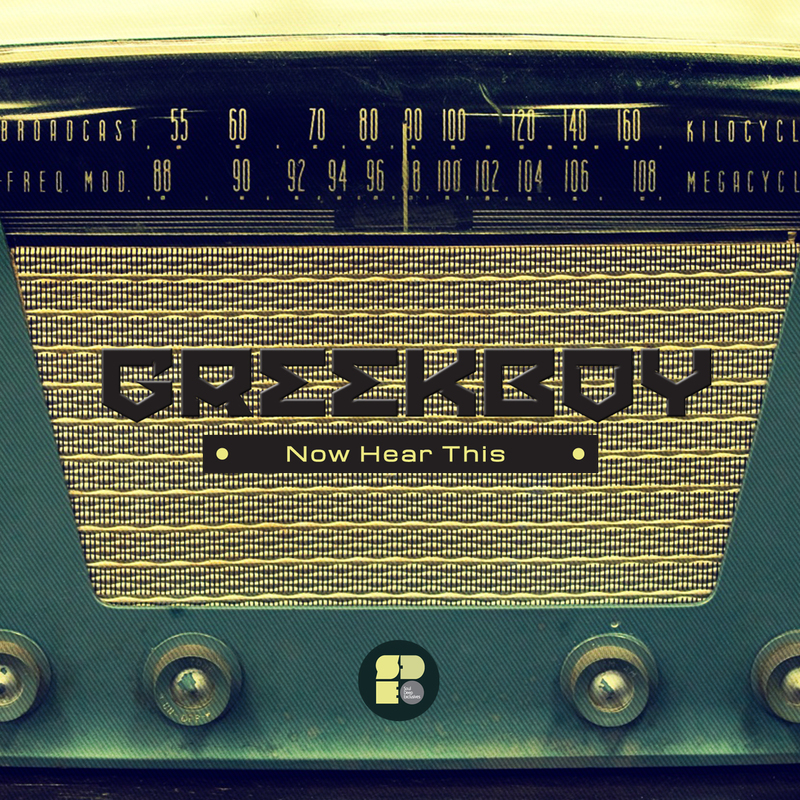 Greekboy has become known as a slick producer, who writes deep, rolling rhythms in his sleep. The Now Hear This EP is an example of his ability to craft intense sonic soundscapes that work perfectly in mix sets, as well as on the dancefloor. The EP kicks off with the title track, “Now Hear This”, which features deep synth pads, heavy amen drums, melancholic keys, and dubby efx. “Smacked That”, is up next and features filtered down synth lines, an 808 style bassline, spacey keys, gritty mid bass tones, and popping drums. “The Temple of the Dragon”, comes with a bit more of an aggressive feel to it, as the song features slamming drums, a heavy 808 bassline, and serious synth pads, and gritty mid bass stabs and efx. “Horns of Ven”, is up next and features punchy drums, muted horns, dark strings, and a punchy 808 bassline that twists and turns underneath the groove. “Mystical Animal”, finishes things off in style with its soothing synths, epic female vocals, reverse efx, banging 808 bassline, and chunky drums. This is surely some of Greekboy’s best work to date, and I’m sure he has plenty more in store for us in the future.